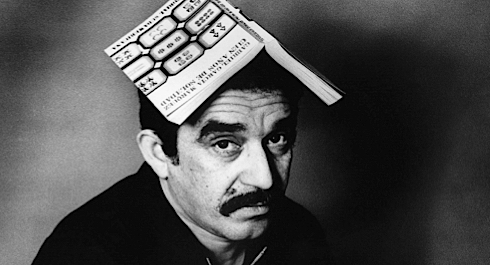 Among the most internationally popular novelists of the 20th and early 21st centuries would have to be included the Colombian-by-way-of-Mexico writer and Nobel Prize winner, Gabriel García Márquez. 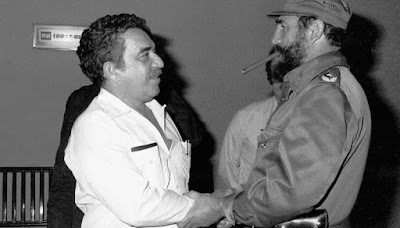 As well-known as is his writing, I wonder how many of his fans know much about his history. 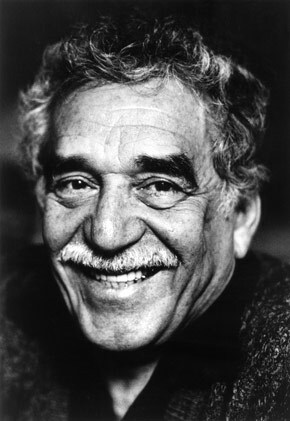 That can now be easily remedied via the new documentary, GABO: THE CREATION OF GABRIEL GARCIA MARQUEZ ("Gabo" is the nickname by which the writer was lovingly known). Written and directed by Justin Webster (shown as right), the movie's subtitle, "The Creation of Gabriel García Márquez," may at first sound a bit off-putting, as though Márquez was somehow "manufactured," in the way that so much of what is given us culturally these days seems to be. 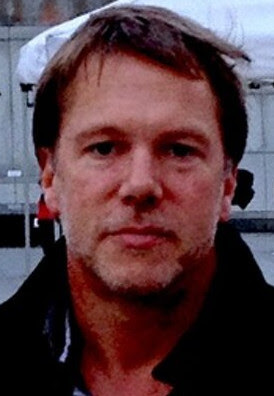 But, no, the subtitle makes very good sense because this fine documentary explores so much that went into the life experience of this man that led him down the path to becoming the excep-tional writer he was. 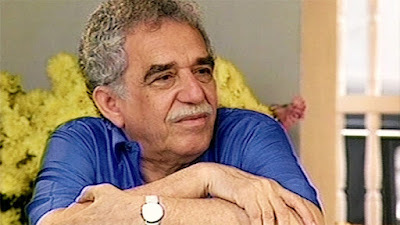 So, yes, we get history -- of family, politics, economics and the like -- and plenty of talking-head interviews of friends, family, along some rather important people (did you know that former President Bill Clinton was a huge fan, claiming One Hundred Years of Solitude as his all-time favorite novel?). Mr. Webster blends the personal and political quite adeptly, letting us see and better understand Márquez's strong connection to everything from his native Colombia to Cuba and Fidel Castro. Can you imagine the American populace turning out in droves to honor a mere writer? (Maybe, but not since the death of Sholem Aleichem.) That's how Latin American responded to this man when he was alive, and the movie offers up plenty of clues as to why this should be so. If you're a Márquez fan, unless you already know a lot about the man, the documentary would seem a "must." 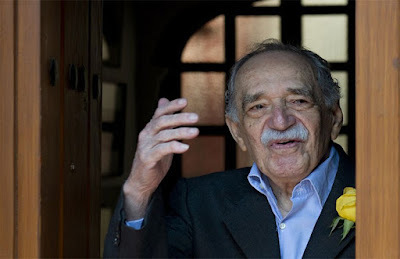 If you're a newcomer to his work and life, Gabo: The Creation of Gabriel García Márquez will make a fine introduction that will very probably set you to reading that work. 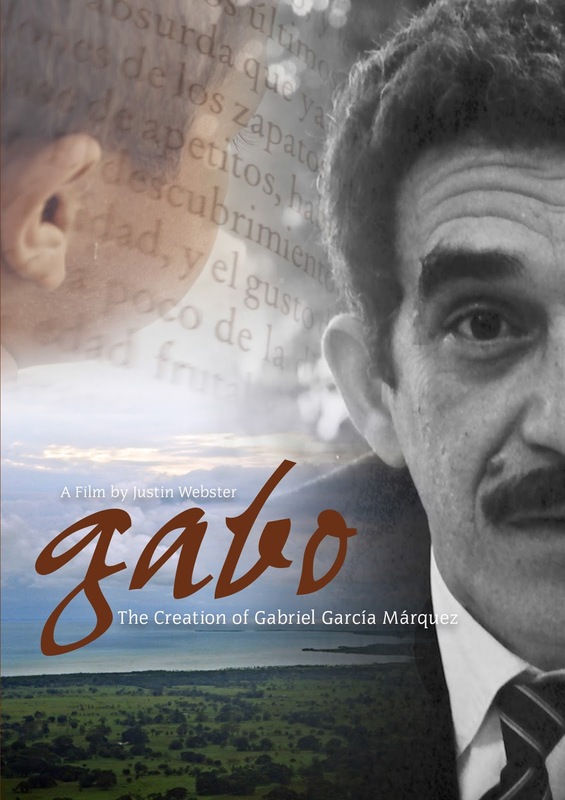 From Icarus Films the documentary hits the street this Tuesday, May 10, for purchase or rental.